Cauliflower is one of the most versatile vegetables infused with vitamin C. It also contains protein, zinc, iron and fibers which are necessary for your health. It’ll do no harm if you start considering this vegetable as a healthy intake if not anything else. 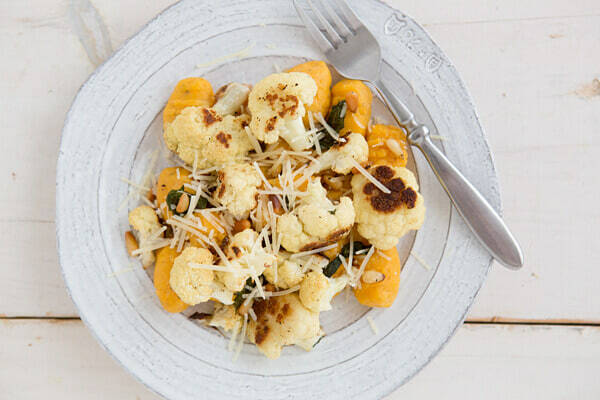 Cauliflower Gnocchi – Your next Italian night is surely going to be guilt-free with this cauliflower gnocchi with walnut pesto. It includes seven ingredients and homemade pesto full of healthy fats. 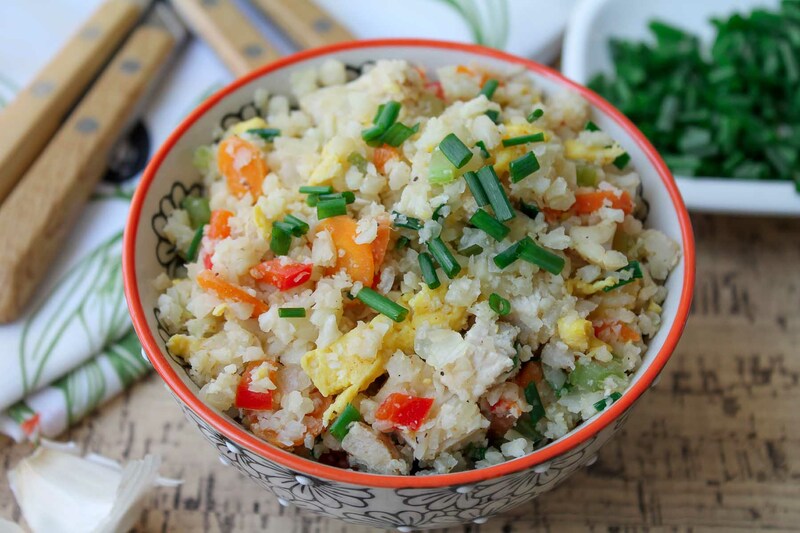 Cauliflower Fried Rice – Got Chinese food on your mind? Cauliflower can help you there as well. Add in stir-fry veggies, egg and a touch of soy sauce and your fried rice is ready. 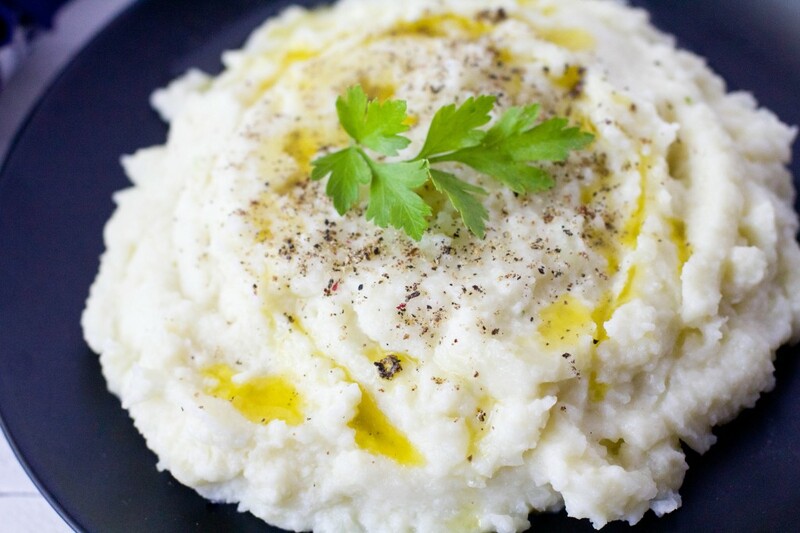 Cauliflower Mashed Potatoes – This is another go-to recipe for starch lovers. Cauliflower is a great swap for potatoes as it cuts down calories while still satisfies cravings for the starchy comfort food. 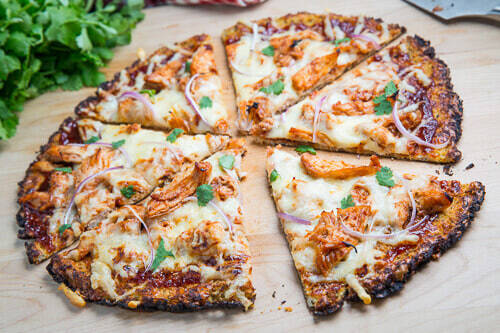 Cauliflower Pizza Crust – Pizza night just got a whole lot healthier! Combine riced cauliflower with cheese and eggs as a binder and it’ll eliminate the need for flour altogether. 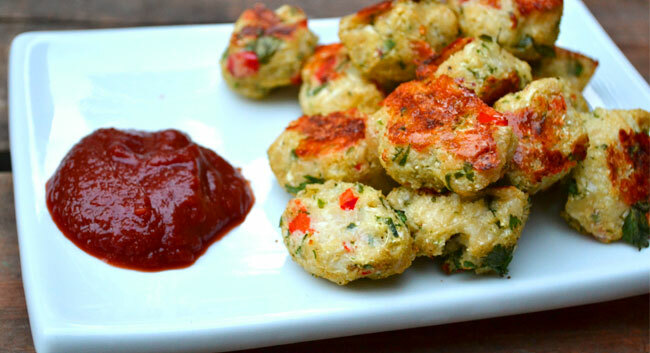 Cauliflower Tater Tots – Another opportunity to swap potatoes with cauliflower. Instead of potato stuffing, use cauliflower and deep fry it till crispy. It’ll have the exact texture as potato while it satiates your starch intake too. 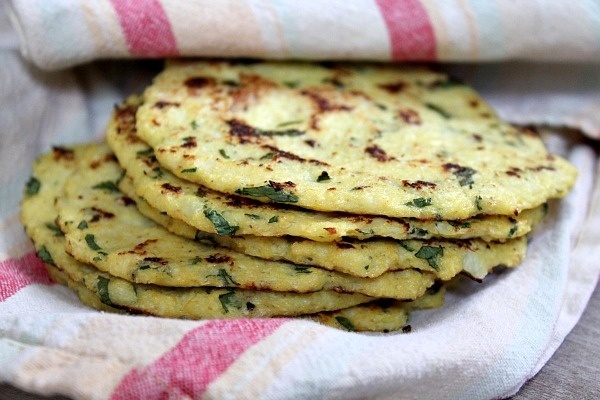 Cauliflower Tortillas – Now cauliflower is on the Mexican menu as well! Calling for just three easy ingredients this cauliflower tortillas couldn’t be simpler. Fill it with grilled veggies for a light lunch that feels like a guilty pleasure. 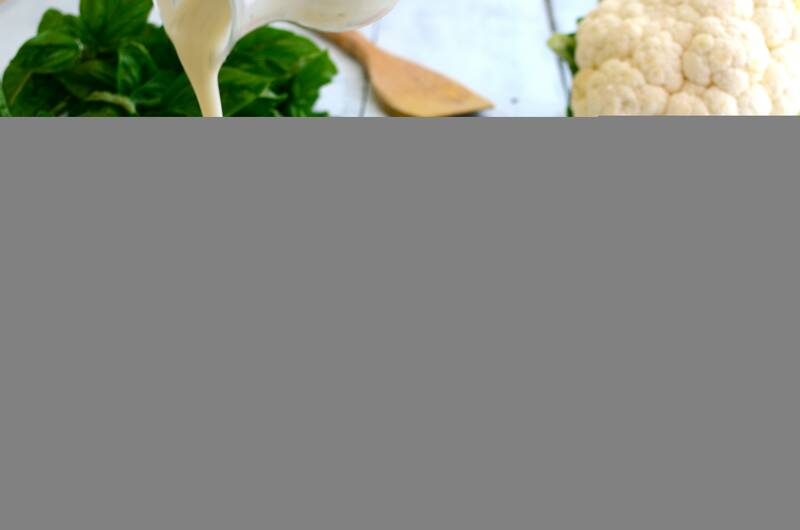 Cauliflower Alfredo Sauce – By using creamed cauliflower in place of just cream, you can keep the comfort food texture and reduce all the fat and calories. Add a decent amount of cauliflower sauce to cook some new dish and it’ll taste just as right as cream. 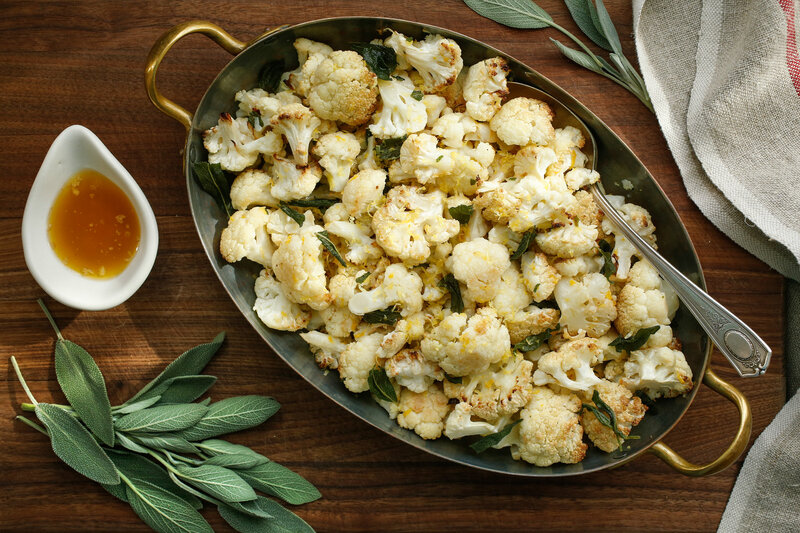 So the next time you have cauliflower in your basket full of veggies, you know just the thing to cook.